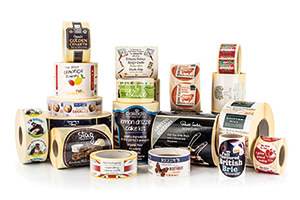 LabelsPlus is a dependable, responsive and professional supplier of off-the-shelf and bespoke labelling solutions. 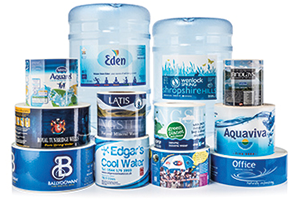 For over 20 years, we’ve supported our customers with quality self-adhesive labels across all sectors of commerce and industry. 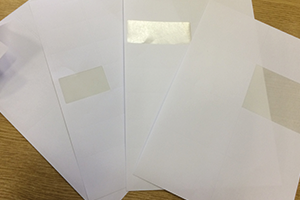 We can source any label for any requirement, taking the hassle away from you so you can focus on your business. 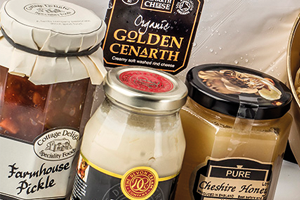 Our customers rely on our friendly team to deliver quality service and cost-effective labelling solutions time and time again. Contact our team today on 01663 736250 to discuss your requirements and to discover how we can help add value to your business. LabelsPlus bend over backwards every time. They’re friendly and professional, and they provide a high quality product. They’re willing to do as much as they can to get your labels to you on time.